We have reached 10 million video views on the Menuhin Competition’s YouTube channel! We are thrilled to announce that we have reached 10 MILLION VIEWS on the Menuhin Competition’s YouTube channel! 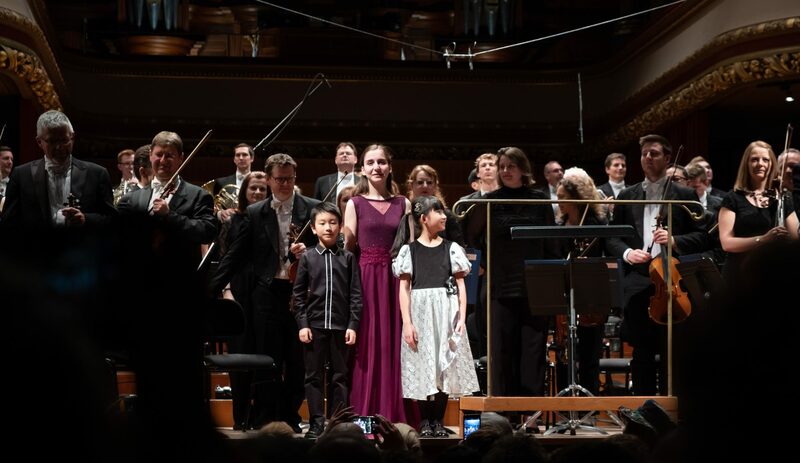 We are so grateful to everyone who has been enjoying our videos, from the incredible performances given at the Menuhin Competition over the years to the videos of our competitors introducing themselves and letting us know how excited they are about being selected to compete! 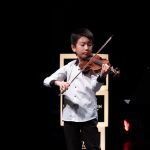 Creating a stimulating environment in which talented young violinists may learn and grow has always been and will always be at the heart of the Menuhin Competition, and we know how much the support given from people across the globe who are watching online means to our participants. 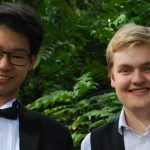 We very much hope that you will continue to enjoy watching our videos and follow our progress towards the Menuhin Competition Richmond 2020 and beyond!